Strava addict? King of the Mountains hunter? Find yourself endlessly competing against your friends for virtual crowns? Then the ‘KOM Club’ could be the best place to get your next fix. By becoming a member of the KOM Club you can keep up to date with all the ‘secret’ challenges on Strava at any time and, for those with a competitive streak you can compare how your collection of KOM/QOM titles matches up with other KOM Club members. The KOM Club was created by Strava users, James Dobson of From the Sticks and Rick Harris of offeroftheday.co.uk, for Strava members. Despite its name, the KOM Club’s initial raison d’être was simply to track the various ‘secret’ challenges on Strava. But fuelled by competition and rivalry in the office, the KOM Club transformed into its current guise. Arguably the KOM Club’s stand out feature is the league tables. When you sign up the site acquires from Strava details of your number of KOMs/QOMs and the segments they apply to. From this you’ll be included in the league tables – you’ll be able to compare yourself to the other 5,000 members and see that your number of crowns is substantially lower than the current table toppers – more than 1,500 KOMs and 1,900 QOMs. Aerobike vs Lightweight bike- which climbs faster? In addition to the league tables, a neat function is the ‘heat map,’ which maps out the location of your various titles. For the many that are yet to acquire a KOM/QOM, or have no inclination to do so, as well as the consolidating of the ‘secret’ challenges, in the pipe-line is the ‘segment hunter’. 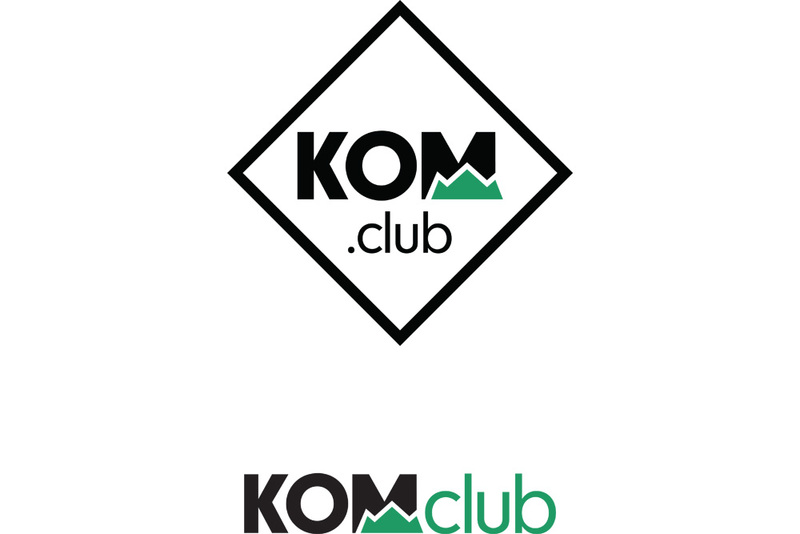 The idea is that it will help KOM Club members select potential KOM segments. In theory, this will work by looking at where and how well you’re riding, allowing everyone the best opportunity to get themselves a title. “By looking at segments that a user has ridden the segment hunter will flag up those which the user could potentially take the KOM based on location and performance,” said Dobson. Fancy a go? For more information, and to join the KOM Club, go to www.kom.club or follow @KomClub on Twitter.